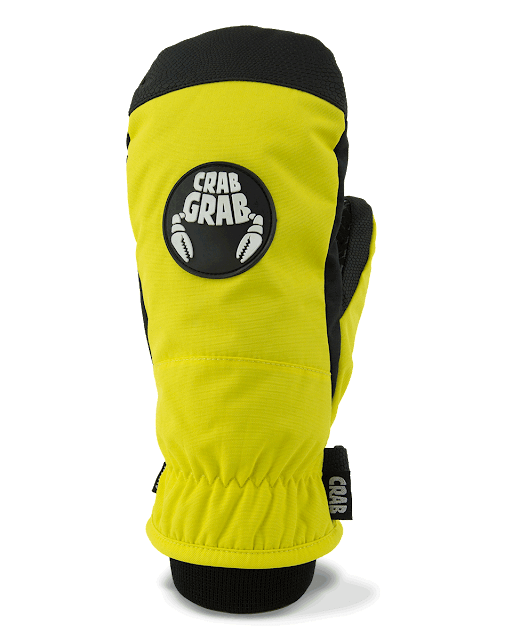 Crab Grab is here in full force! 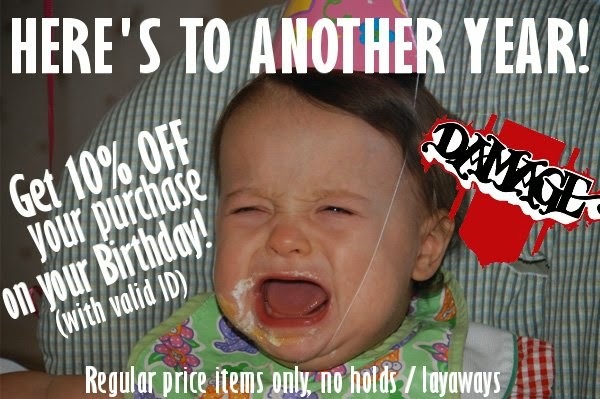 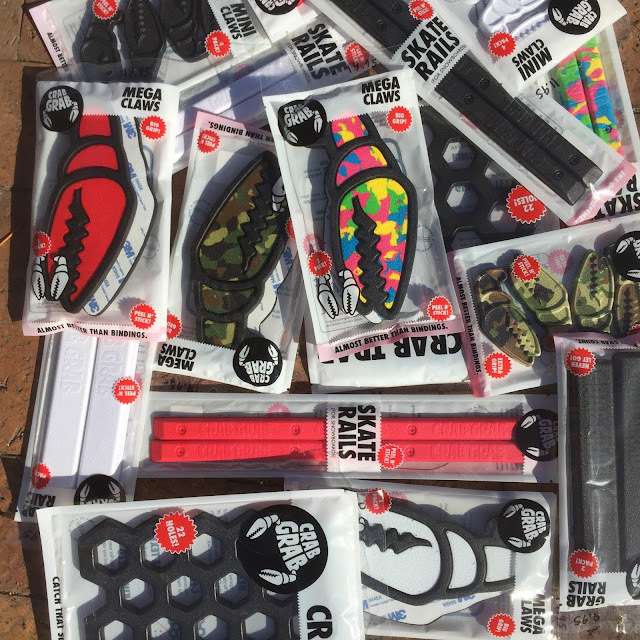 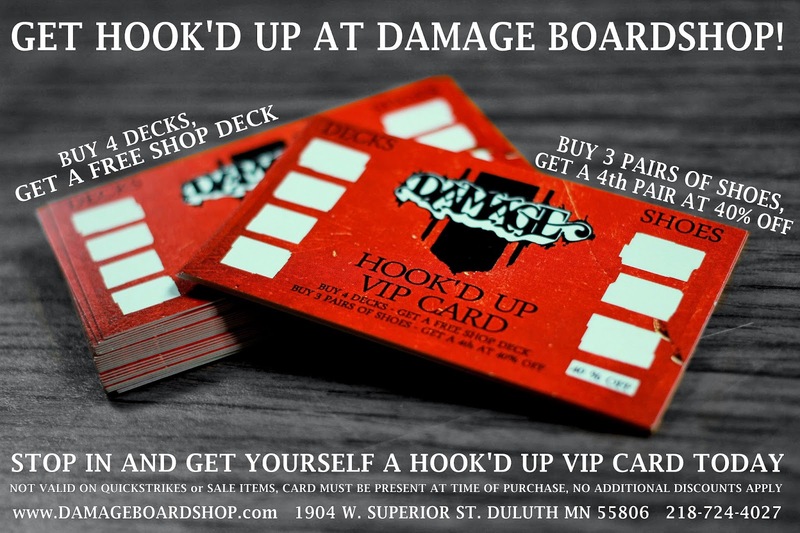 Plenty of Mega Claws, Skate Rails, and more for all of your one-footers and grabs. 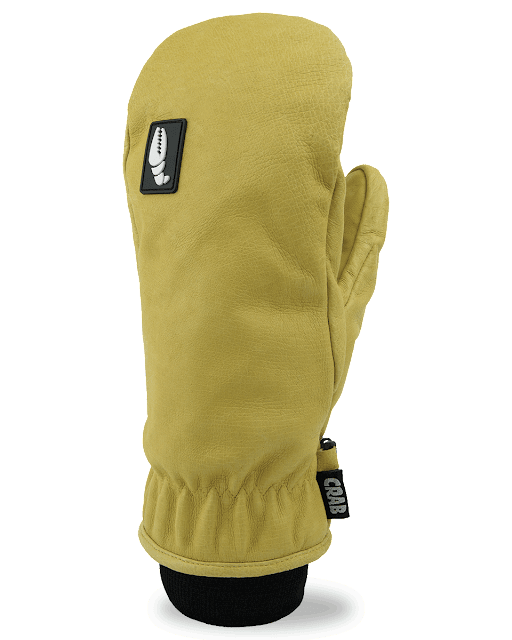 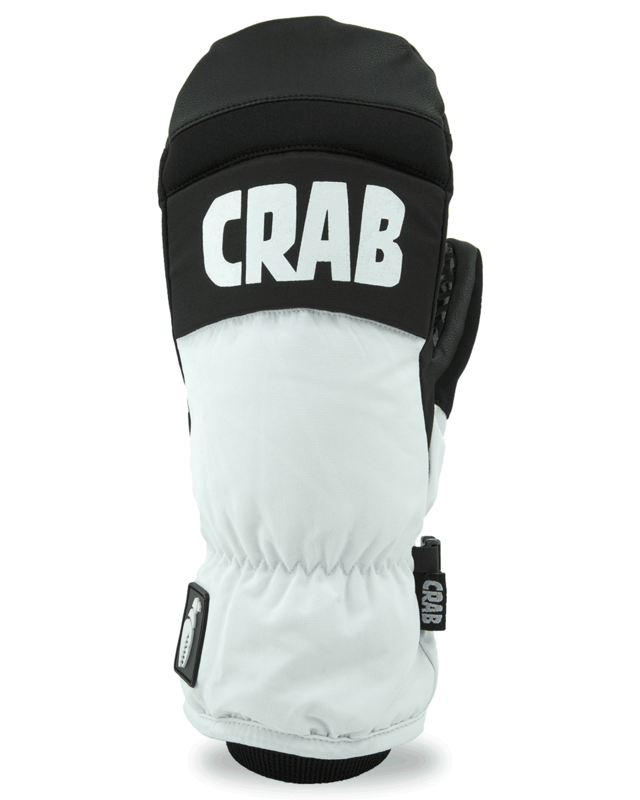 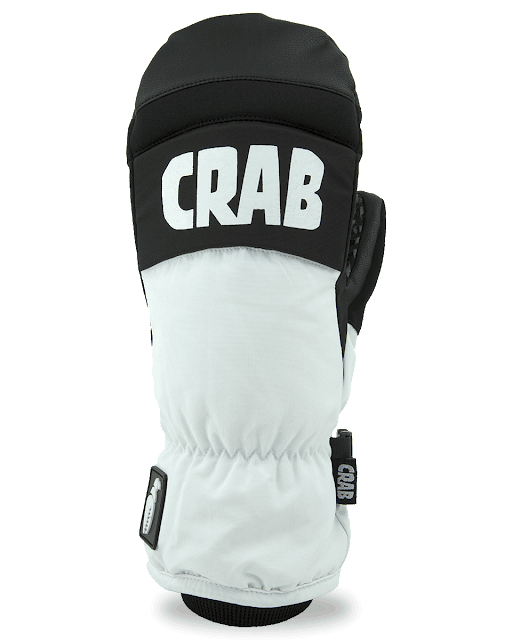 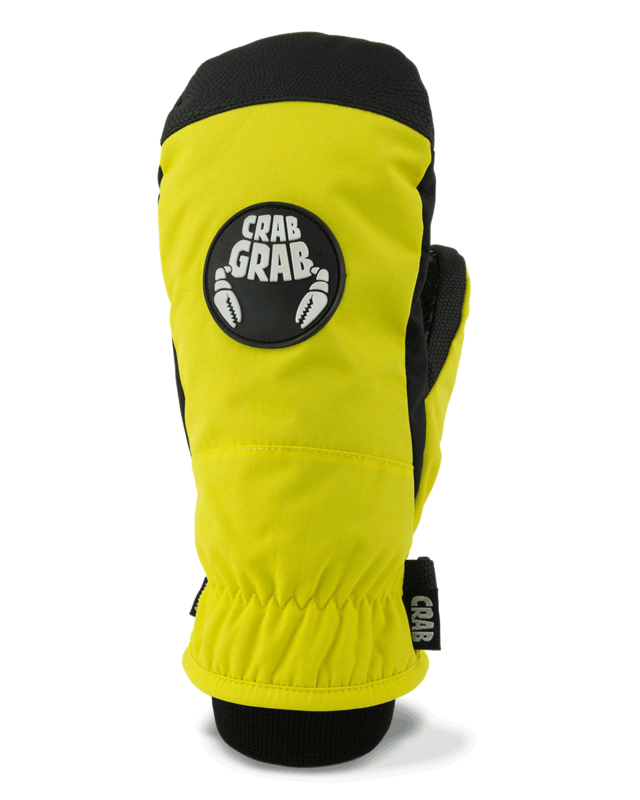 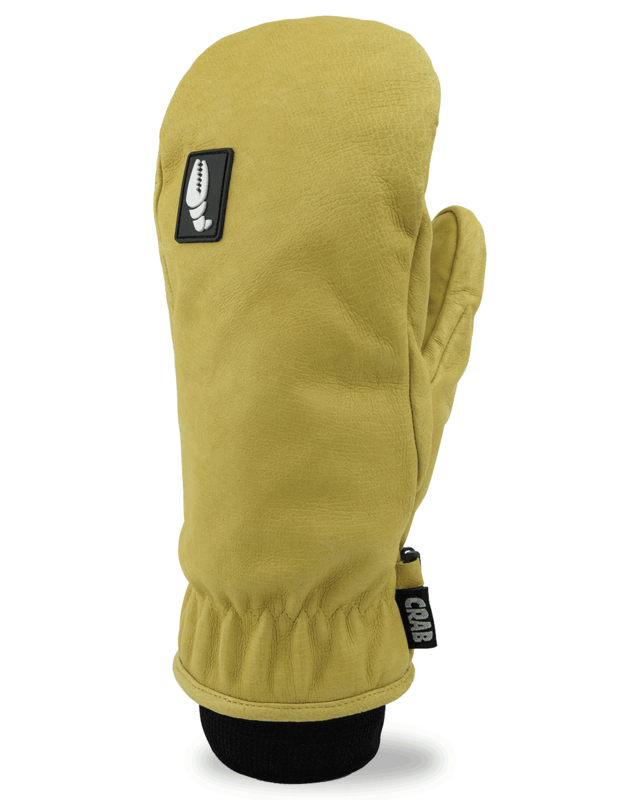 Designed and tested in Oregon where winters are extremely snowy, cold, and wet, these Crab Grab mitts will keep your hands dry and toasted.